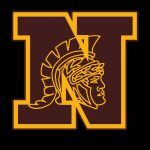 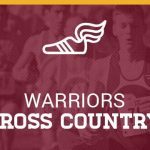 The Westerville North Fall Sports Parent Meeting will be on Wednesday, July 26 in the WNHS Auditorium at 6:00 PM. 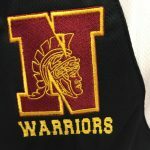 All parents and student-athletes planning on playing a fall sport at Westerville North should attend the meeting. 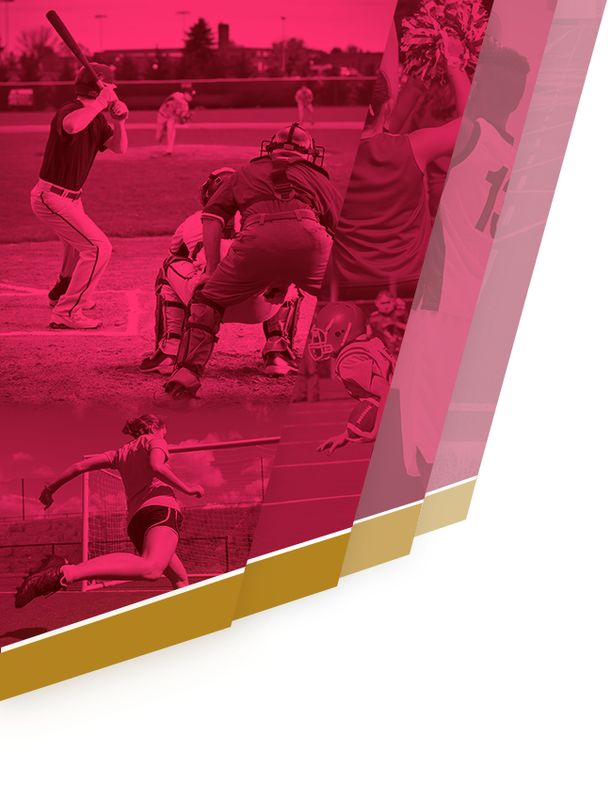 The meeting should last around 30 minutes and will be followed by a ‘break-out’ meeting with each team’s coach.